Corporate Events | Le Catering Co. Le Catering will create an event to meet your deadlines and budgets, covering everything from that special event to ongoing catering program. We will take the guesswork out of your event planning and make it our top priority. Schedule a call to speak with a planned to cover all the details of your event. Your employees, partners, colleagues and clients will appreciate the care and attention we take. Our custom menus are created with you in mind, and are always fueled by organic market fresh ingredients that are locally sourced. 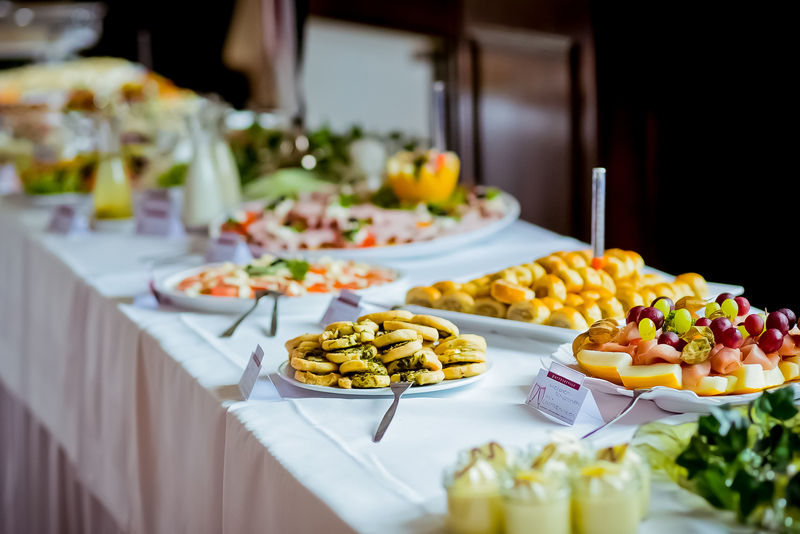 For more information, email or call us at 509.210.0880 to cover all of your catering needs.